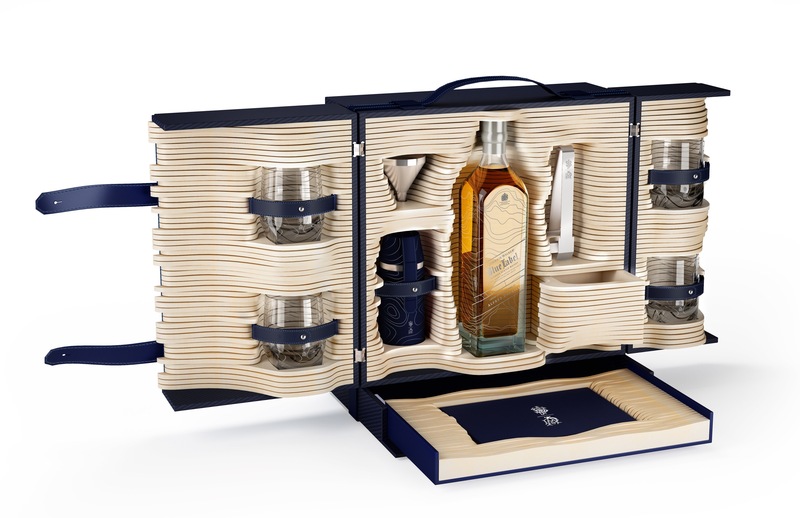 This Limited Edition Collection celebrates the pioneering spirit of our founders, John Walker and Alfred Dunhill, and the brands that honour their vision today. John Walker and Alfred Dunhill are two pioneers who have walked the world and changed the game in their chosen fields. Springing from the great British craft traditions of dedication and commitment to quality, both were true to their heritage but set their eyes distinctly on the future. Their entrepreneurial leadership and superior products empowered the celebrations of achievements across the four corners of the world. Given this provenance, the Collection presents perfect gifts for toasting extraordinary achievements. 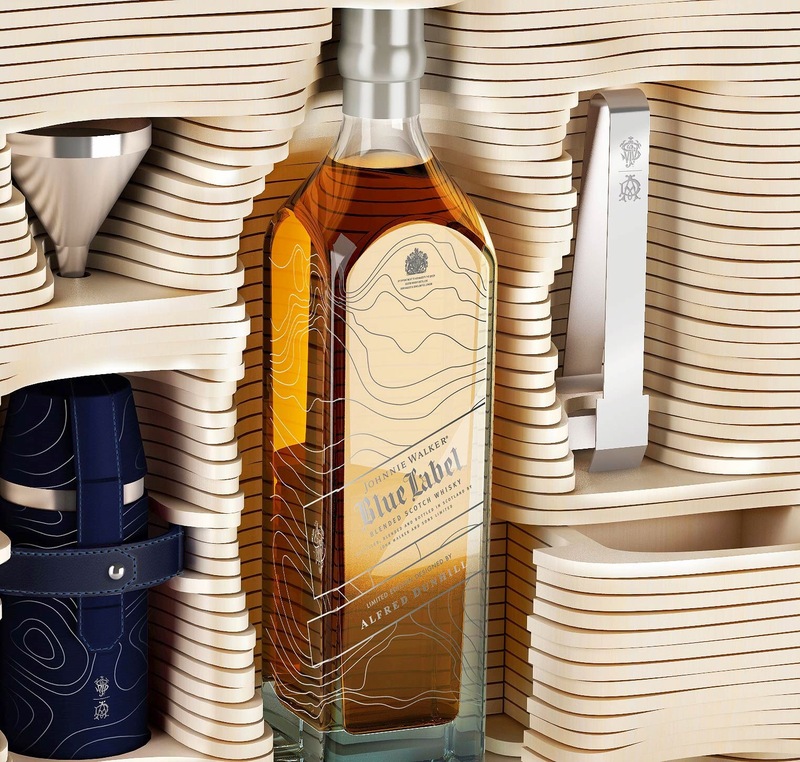 Combining the pioneering spirit John Walker and Alfred Dunhill’s love of travel, the two worlds converge to empower the celebration of shared journeys. The Collection is inspired by the progress shared by the two purveyors of British luxury – from London, representing the perfect blend of heritage and modernity, to Scotland, reflecting the elements of landscape, energy, nature and raw beauty.